How many mulligans are too many mulligans? The Etiquetteist: How many mulligans are too many mulligans? Everyone reloads every once in a while but when is a mulligan an etiquette miss? 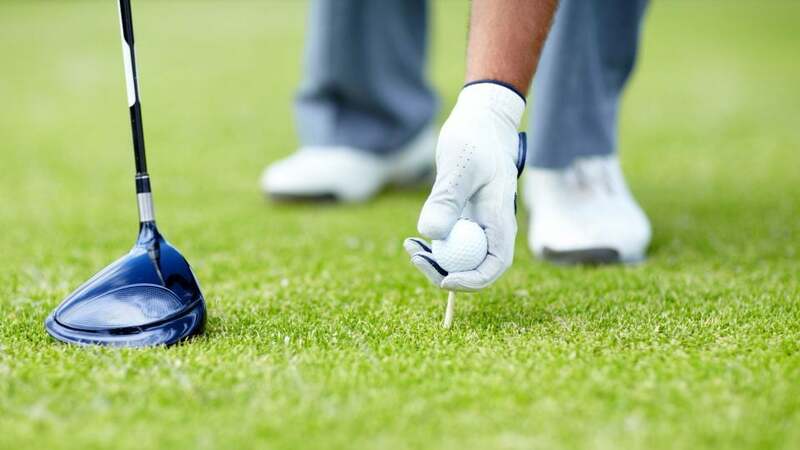 If you’re a trivia geek, you might know that the term “mulligan” is often said to derive from a Canadian golfer named David Mulligan, who once re-teed his opening shot while playing with his buddies, only to have his pals never let him live it down. That is only one of many mulligan “origin stories,” but this isn’t Jeopardy!. It's an etiquette column. So the mulligan-related questions on our mind are these: When and where is it okay to take one? And: Is it okay to take one at all? Conduct a random survey at your local course, and the answers will be as varied as the swings that you see. But a general rule abides: In a friendly game, a 1st tee "mully" is permissible, if, and only if, everyone agrees on this beforehand. To shank your opening shot, and then request a mulligan? That’s poor form. In that instance, the pardoning power lies solely with your playing partners, who might take pity on you and offer you a re-do. In which case, hmm. While the laws of etiquette allow you to accept their unanimous gesture (and it must be unanimous), the laws of self-esteem dictate something different: Is pity really something you’re eager to receive?